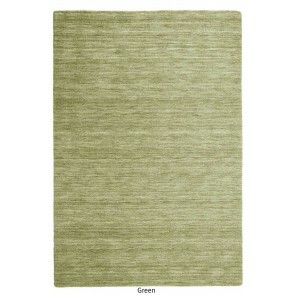 Modern rugs are an important element in dressing up your space. Every space needs decor to make it feel well whether it is a large house or a studio apartment. 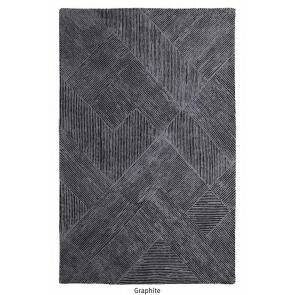 When a space is well décor and furnished, but does not fairly feel inclusive, that’s when a modern rug can step in to answer the call. The right modern rug can make a small room feel larger, or on the other hand can fill out a space that might feel too large and empty. 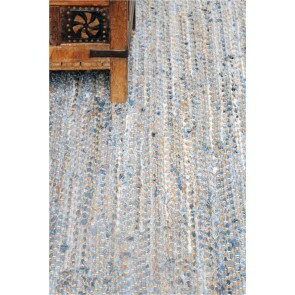 When deciding on what type of rug will grace the modern home, one must first consider style. Mid-century modern rugs are perfect for projecting a timeless aesthetic, while a bright striped modern rug can invigorate a room that otherwise might feel a bit too diffuse and dull. 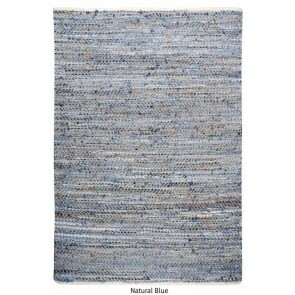 A solid colour design might be right for a busy room while an exclusive pattern might be a best modern rug for modern living rooms in need of design flavor. 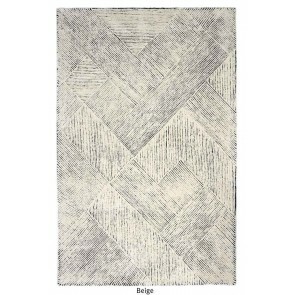 In addition to style approach, one must also think the size of the rug in relation to the room. 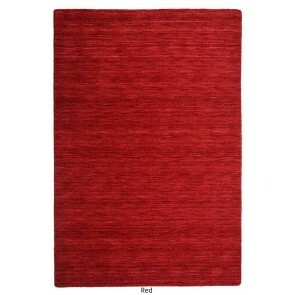 A modern area rug 8x10 is a best choice for a large space or if you simply want to cover a lot of ground, while a small rug such as a runner is perfect for hallways or other narrow spaces. 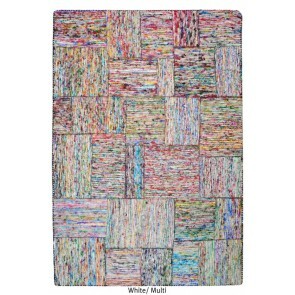 Lastly, material plays an important part in buying a rug. 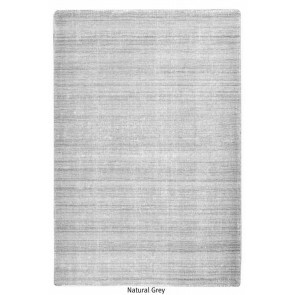 Soft wool or silk are best for indoor spaces, while polyester rugs are good choice for outdoor applications and are a more affordable option for high-traffic areas. 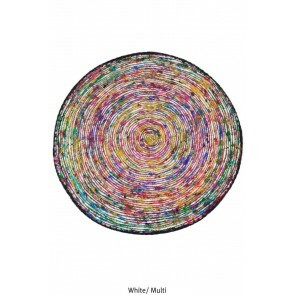 We have a large variety of modern rug styles, from geometric rugs, to round rugs, even cowhide and sheepskin rugs. 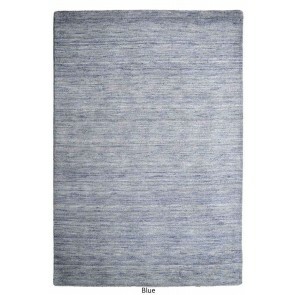 Elan Linen offers the best selection in contemporary rugs. 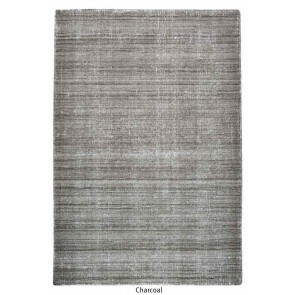 For any questions about choosing the best modern rug for your home, we have a team ready to help at 03 90149494.